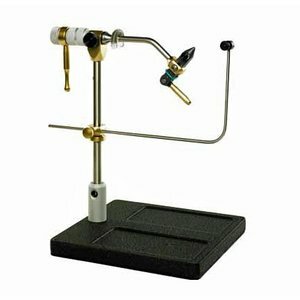 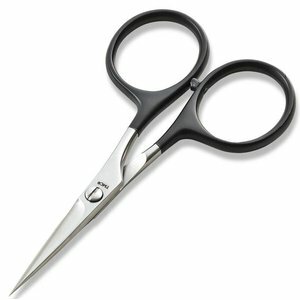 Without a doubt this is the ultimate beginning fly tying kit! 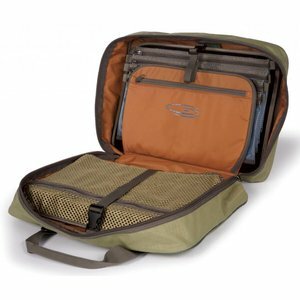 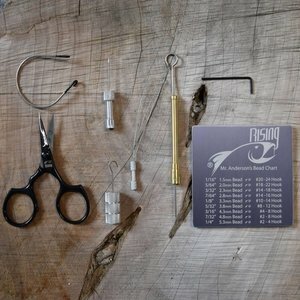 Fishpond Tomahawk Fly Tying Kit, have everything organized ahead of time, all the time. 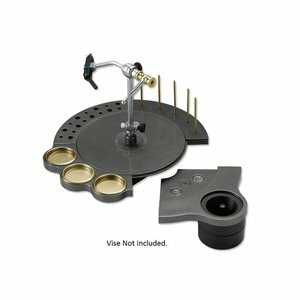 Make you friends jealous or give it to them as a gift. 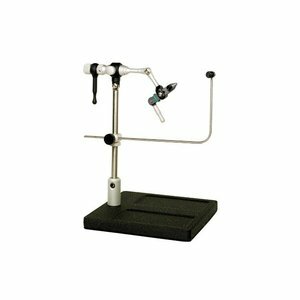 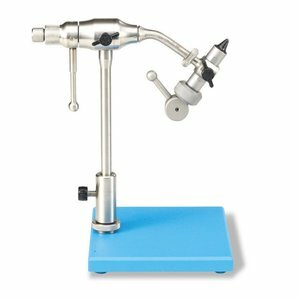 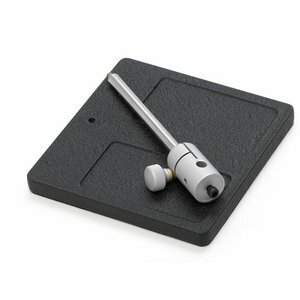 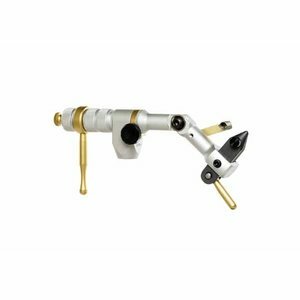 The Apex vise features machined stainless construction & tool steel jaws, 6/0 to #32 hook range, in-line rotary movement, adjustable tilt angle and comes with both a C-clamp and pedestal base. 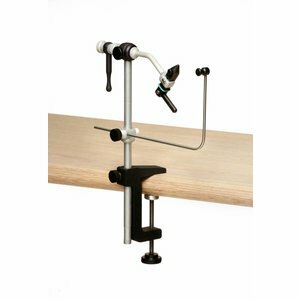 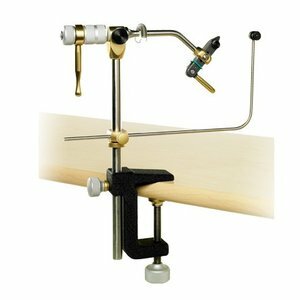 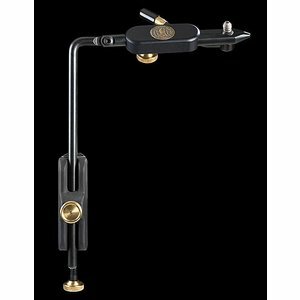 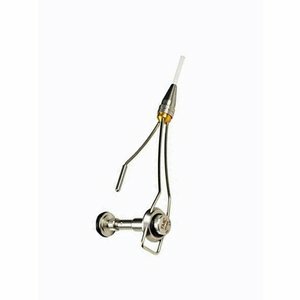 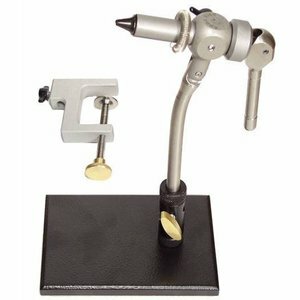 Umpqua TMC Magnetic Bobbin,, A masterful piece of engineering, this beautiful bobbin is absolutely amazingly with its smooth and elegant operation featuring controlling thread tension with magnetic force. 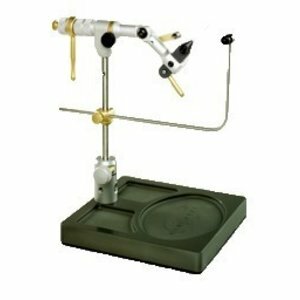 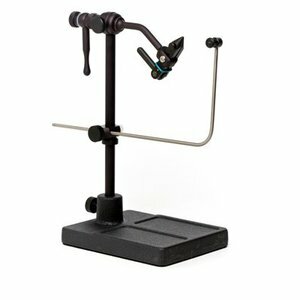 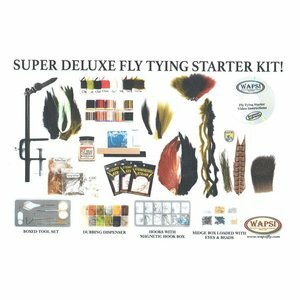 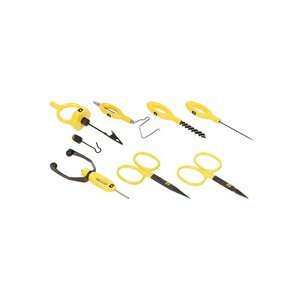 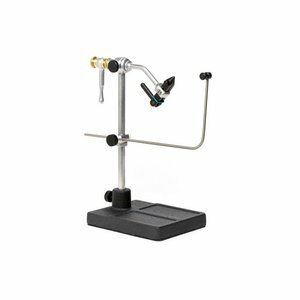 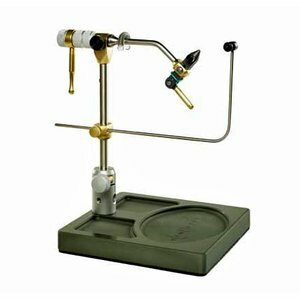 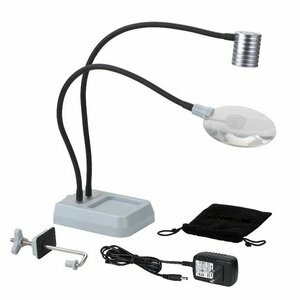 Rising Complete Fly Tying Kit, this 7-Piece Fly Tying Kit with all Rising tying tools is designed to help any beginner to expert fly tyer meet their needs at the vice.